Arts and Crafts Table Lamp Google Sketchup file for the Arts and Crafts Table Lamp - created by Tom from the UK (22 KB). Clock Face Graphic This is a 1500 pixel image of the clock face for the Arts and Crafts Mantle Clock. 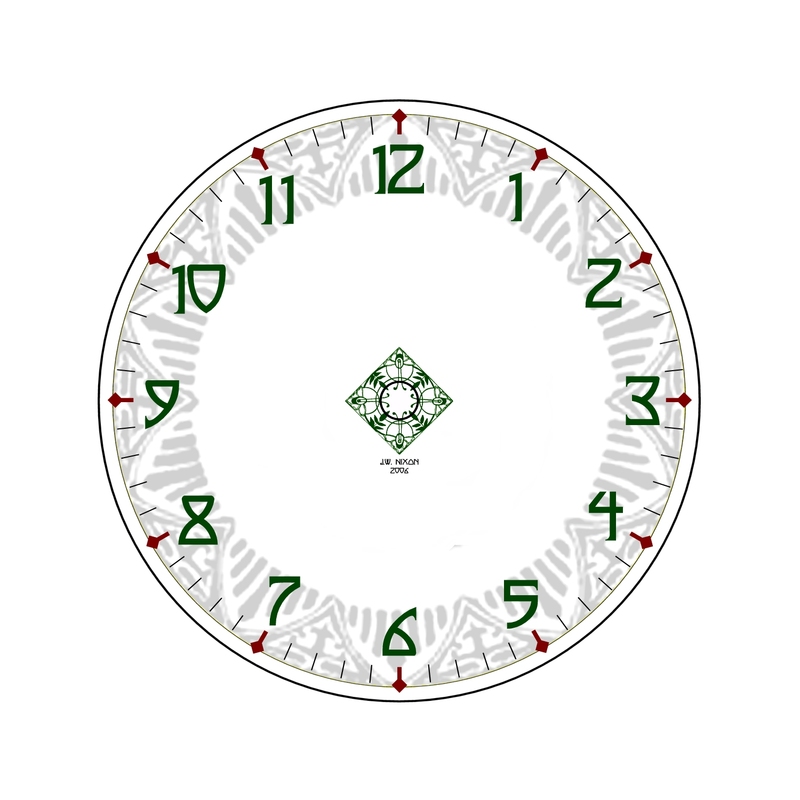 This graphic can be used to make your own clock face. Arts and Crafts Mantle Clock - exploded view 1 Dimensioned drawing #1 for the Arts and Crafts Mantle Clock. 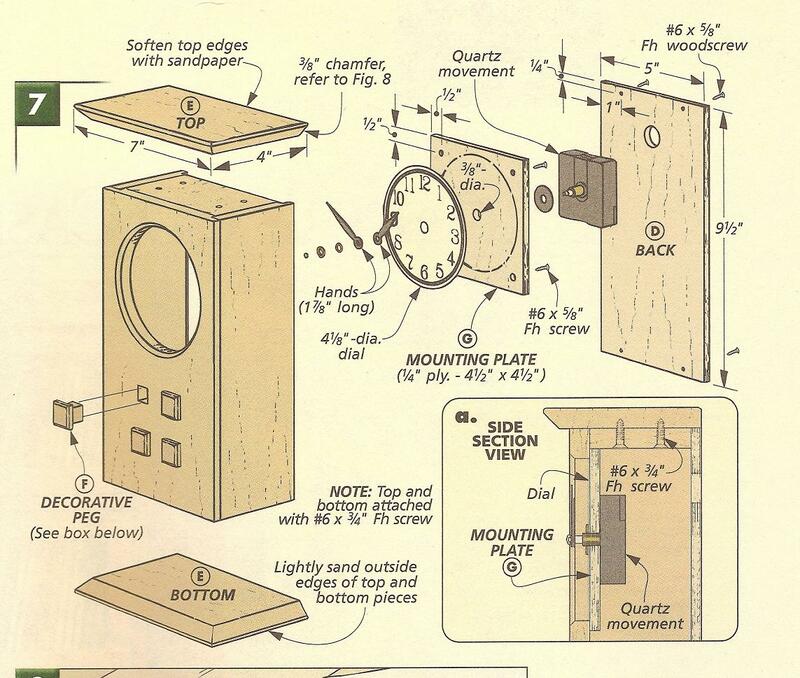 Arts and Crafts Mantle Clock - exploded view 2 Dimensioned drawing #2 for the Arts and Crafts Mantle Clock. Stickley 603 - Measured Drawing PDF file containing a measured drawing of the Stickley 603 round table. 6 inch Horizontal Ruler You can use this file to print out the rulers for making your own miter track stops - like the ones used with the tenon jig for mortising. 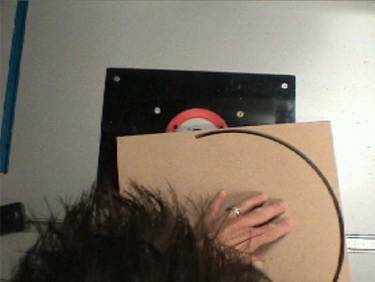 Word Document that will create the scale for the Jig This is a Zip file containing a Word (2003) document to create the scale for the Circle Cutting Jig. You will need to enable Macros in Word for the program to run. Super Sled - Measured Drawing Measured drawing for the Super Sled - Tablesaw Mitering and Crosscut Sled. 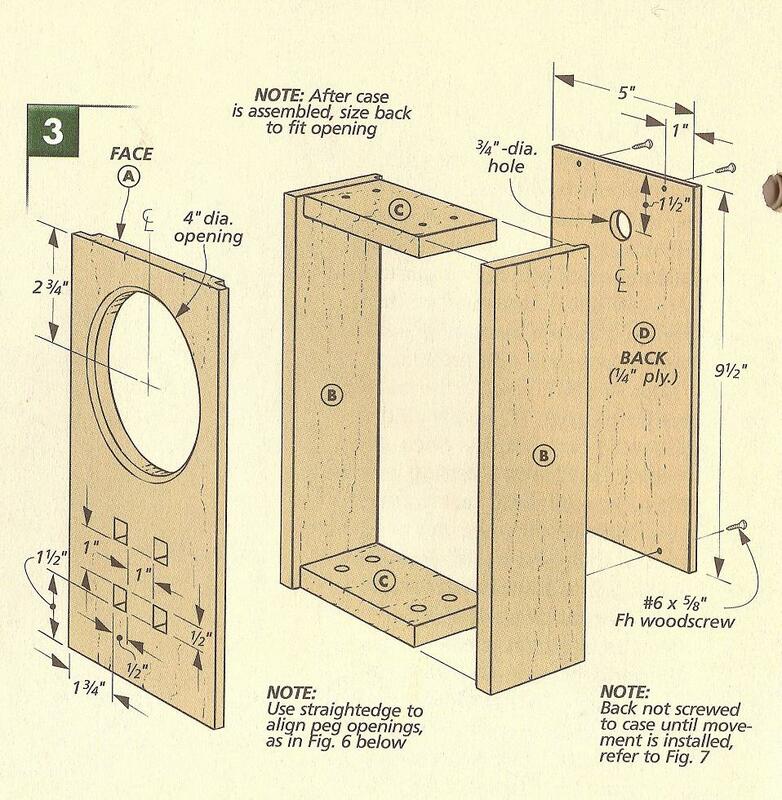 PDF File Plan for the Angling Tenon Jig. This file was created and hosted by Jointech. Universal Table Saw Jig This plan is offered from WOOD Magazine - click the link to be directed to their site for purchase.